You can find standard pillow types in your room and if you wish for a different type, we will offer you orthopedic pillow, memory foam pillow or memory foam orthopedic pillow. We believe that you will enjoy your stay at Hotel Danubia Gate Bratislava and you will sleep comfortably after a long day filled with business meetings, weekend shopping or city sightseeing. 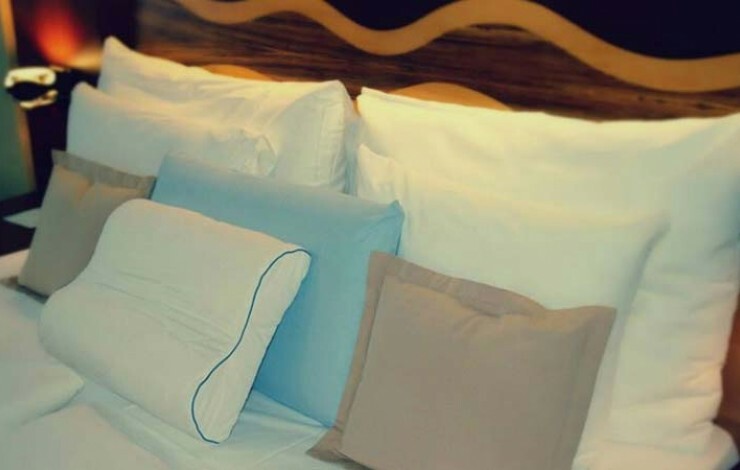 We hope the pillow menu will make your stay even more pleasant.